Kid British recorded their debut album at Miloco’s The Toyshop with Steve Dub Jones and Segs. Here is an interview with the bad done during the sessions. KB: Absolutely amazing of course! KB: That everyone at Miloco is really nice! 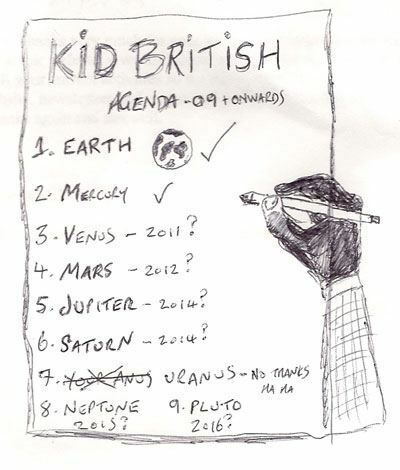 Kid Britsh were speaking to Miloco in September 2008.